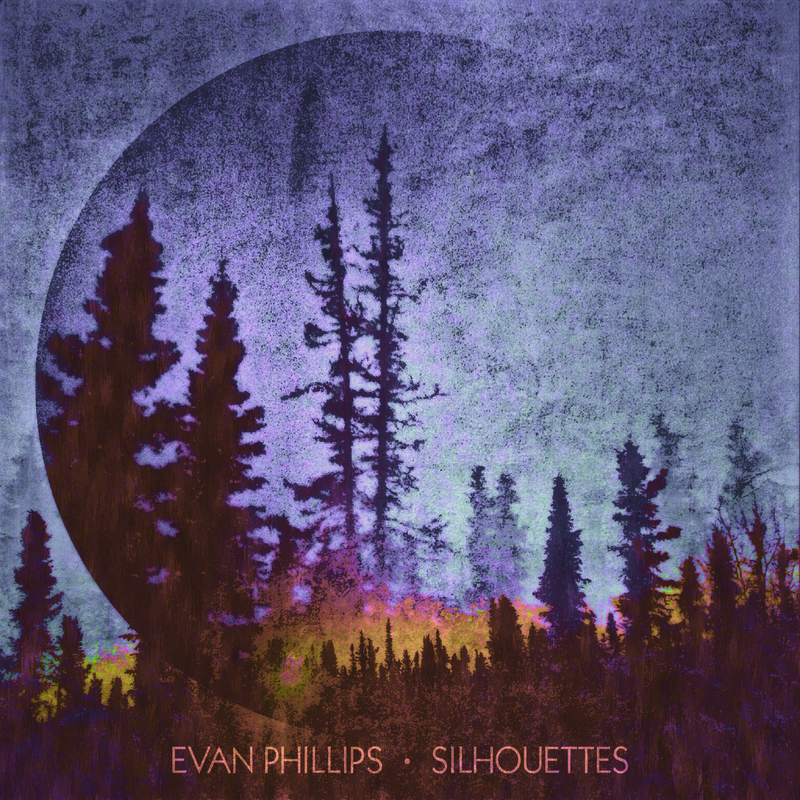 I’m just coming off a successful Kickstarter campaign to press my new solo record Silhouettes on vinyl and cd, and I want to celebrate by giving my fans a sneak peak. Here is one of the singles from Silhouettes. It’s called ‘Falling Down’ and it’s the first song on my album. Enjoy!